The great Tyrannosaurus rex Skeleton. Fossil replica. Imagine bringing dinosaur back in life! 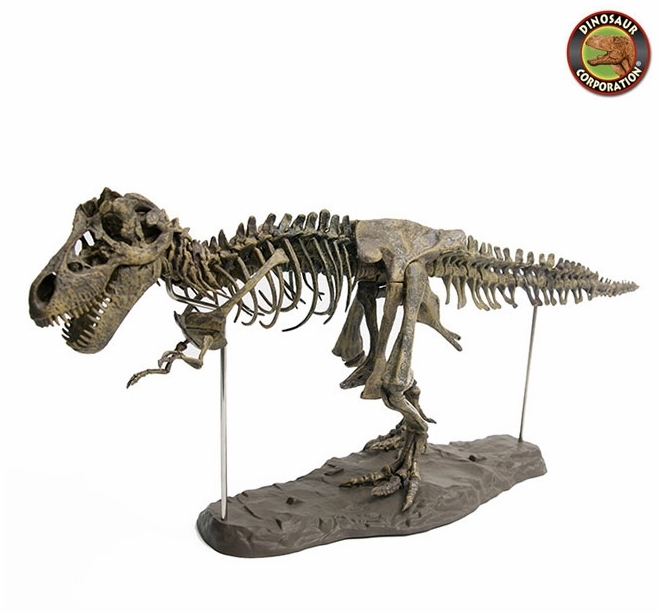 Now you can, with educational model Tyrannosaurus rex skeleton. Unravel the mysteries of this majestic prehistoric creature as you assemble the bones of this massive T-rex that roamed the earth 65 million years ago. 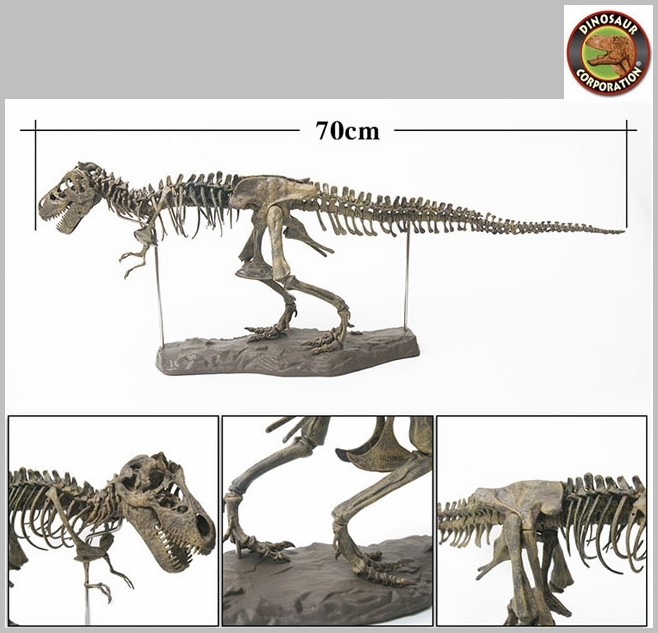 ▪ T-rex Wall Mount Head Sculpture 17"